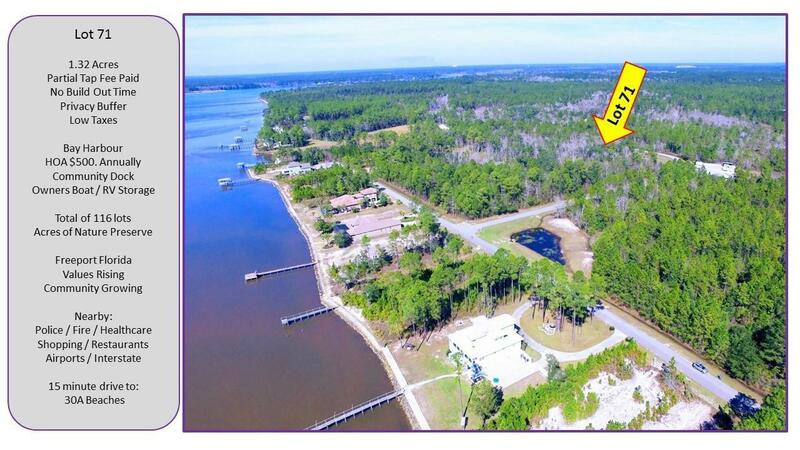 1.3 Acres ! 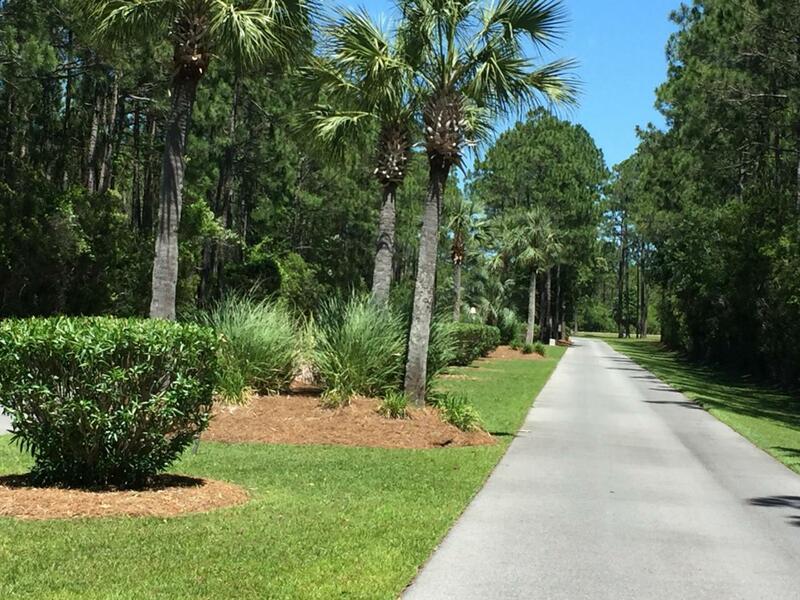 Choctawhatchee Bay Front Neighborhood! Bay with privacy! 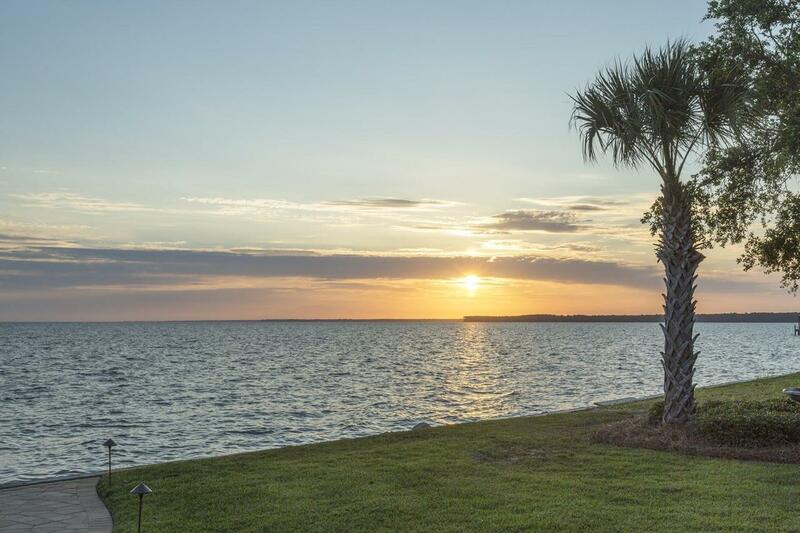 Bay Harbour is Freeport, Florida's premier bay front neighborhood! No build out time, low HOA fees and low taxes make this a very desirable lot. Partial tap fees have been paid! Values are rising! 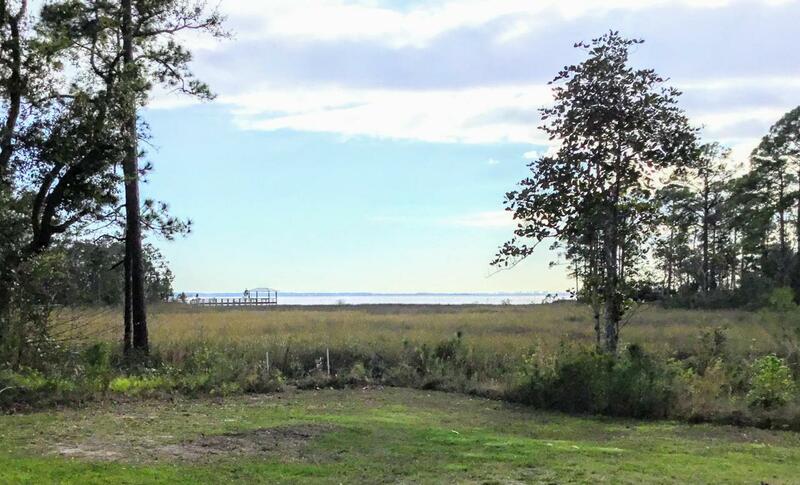 Don't let this chance to build your dream home in this bay front community slip away!New construction underway in this area!Call today!